Reserved until April 30 ? 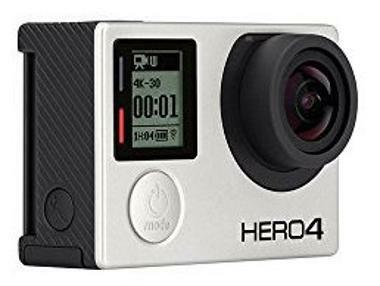 The GoPro HERO4 Silver Edition Camera allows you to shoot up to 4K video (12.5-15 FPS). The built-in touchscreen is handy for composing shots, reviewing footage, and accessing the menu. You can pair this GoPro with mobile device or a Smart Remote (not included). With HiLight Tag you can bookmark key parts of your video for retrieval or playback later and there is a selectable field-of-view option that gives you control over perspective. The Protune feature gives you manual control over color, ISO, exposure, and more. This camera is ideal for extreme sports and adventure travel. • The GoPro has built-in WiFi. We are not responsible for any WiFi failures or issues with router configurations. Please refer to GoPro support for programming details. 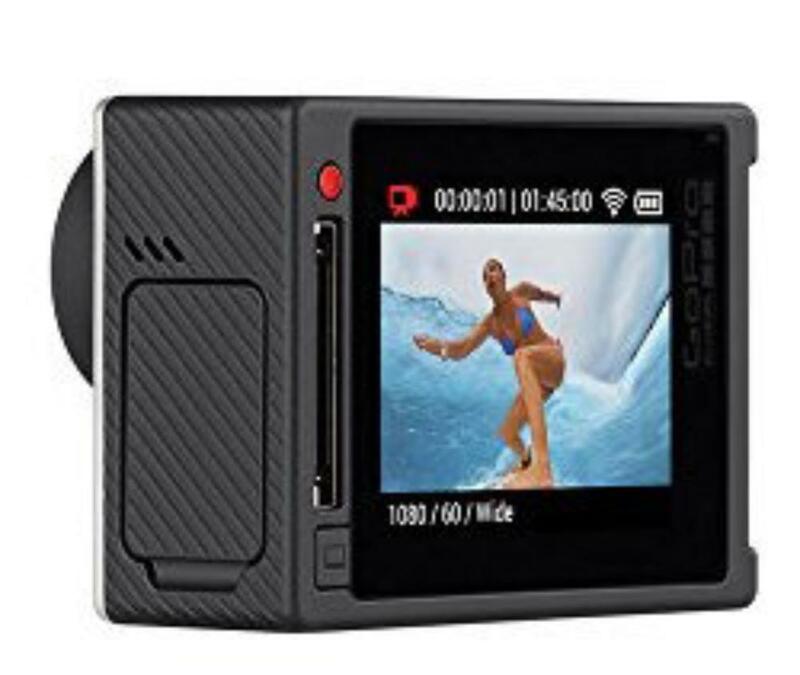 • This camera uses microSD cards and certain cards are recommended over others. Please see this guide for more details. • Optional sticky mounts can be chosen at checkout. • Please note that the Silver Edition will only shoot 4K at 12.5-15 FPS.